Many players especially the younger players tend to overlooked the right foods and drinks to perform at a high level in training or matches. Ever wonder, WHY the performance of your game is stagnant over a period of time? Or your BODY doesn’t allow you to give the extra push to win the game or in training? It’s probably due to your dietary knowledge. Simple intake of a certain food can make a world of difference in your performance or progress. Eggs is one of the cheapest source of protein you can get and it’s easily access-able. It has almost all essential vitamins accept vitamin C. And it is quick and easy to prepare and consume. A large egg, contains 6 grams of protein. It’s one best food for pre-workout and post-workout, containing all nine essential amino acids: histidine, isoleucine, leucine, lycine, methionine, phenylalanine, threonine, tryptophan and valine; Which is good for recovery and developing your body muscles. It’s advised to have atleast 2 eggs at any one time. Depending on your workload and body structure. 2 to 4 eggs a day is sufficient for anyone of all ages and genders. Poaching is often considered the healthiest way to eat eggs. Avoid frying the eggs as the nutrients would diminished. 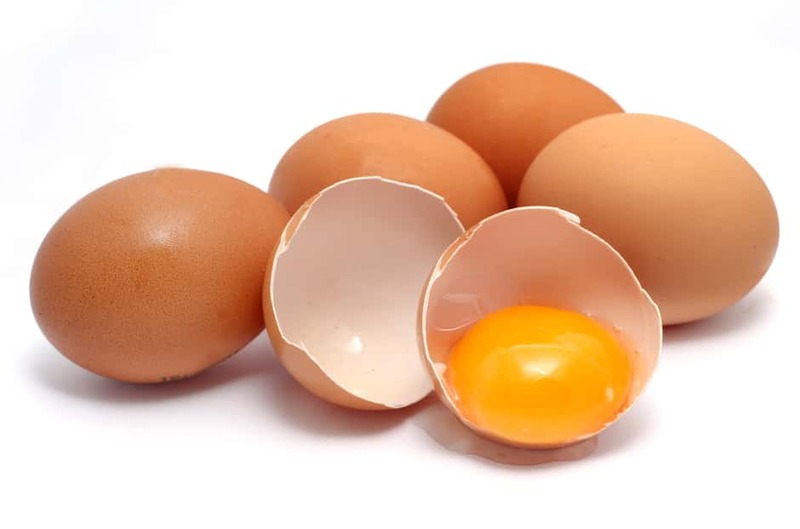 Hard or half boiling the egg is considered the best way of preserving all the nutrients in the egg yolk. It is also perhaps the quickest and easiest method of cooking eggs. In my experience, even the highest level of players would experience cramps during a match or training. A bottle of sports drinks is a must item in your gear bag, especially for players in Asia. As the weather in Asia can be blistering hot and you will be drenched in sweat within minutes. Muscle cramps are more common during exercise in the heat because sweat contains fluids as well as electrolyte (salt, potassium, magnesium and calcium). Sipping a sports drinks, would make cramping a thing of the past. If you have no idea on which sports drink to go for. It is recommended to get a Gatorade as it is easily accessible world wide. It prevents dehydration and cramps as it is rich in sodium which is responsible for maintaining the balance of water in the body’s cells. Most sports sports drinks contain carbohydrates in the form of simple sugars. It benefits players that has high intensity training or match as these carbohydrates absorb quickly and convert readily into instant energy. After a hard training or match session, players will need carbohydrates to refill the stores of energy that they just burned. A bottle of Gatorade or 100 plus can serve as a quick source of these post-workout carbohydrate and sugar. 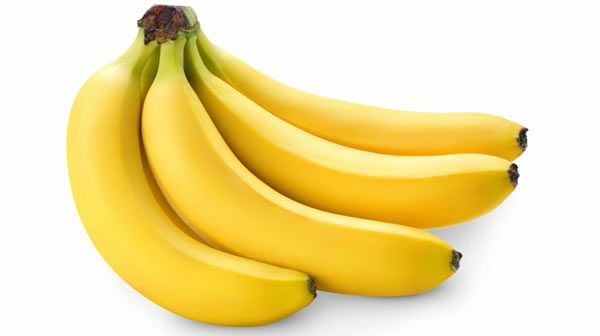 Bananas can be consumed during matches and training session. A quick bite of banana during in between points during matches is very good as banana can be digested quickly for an instant energy boost without making you feel heavy and overfilled. Another great way to consume bananas is to make it into a healthy smoothie. Using low fat yogurts and a mix of fruits, they can actually keep you full for hours also keep your energy levels topped up. Granola bars contains fiber, beneficial fats, vitamins and it contains good sources of minerals and carbohydrates. Some Granola bars comes with peanuts which are natural source of protein. It’s light weight and great snack especially you are having a long day and feeling a little low on energy. It can be easily packed as snacks in your bag and snacked during training or tournaments just like banana. research shows that if you are involved in high intensity activities, it is advisable to consume 10mg of carbohydrates in every 30 minutes. Granola bars are recommendable as it doesn’t make you overfilled. Some granola bars are healthier than others, so you need to choose wisely. And there are loads of flavors to choose from. Depending on your preference. :Oatmeal, stands through the test of time as one of the best source of energy. Oats are an energy-dense, but also very nutrient dense grain which supply a steady release of energy.providing you with fiber. It is incredibly versatile, cheap, and easy to prepare. 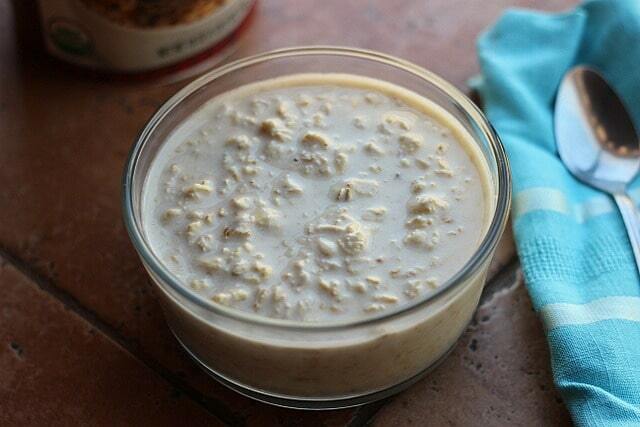 A bowl of oatmeal only takes around 5 minutes to prepare and consumed. It is a slow burning carbohydrates so it is best to consume it during breakfast. One of the best way is to drop a cup of oatmeal in hot water or cook it, either stove-top or microwave. When serving, add skim milk for additional protein and your favorite fruit for healthy simple sugars and fiber. Do you keep in mind these food should not be replaced with your daily meals and of course plain water. Badminton at high competitive level involves a great amount of high intensity movements so it is important for players to have a healthy balance diet. These snacks are something which you can supplement together with your daily meals. And perhaps gives you the exact element and knowledge to push your game to the next level.